Finding answers to questions about blockchain and cryptocurrency isn’t easy. There’s an information overload online, and at conferences, it’s often hard to meet the experts after their talks. 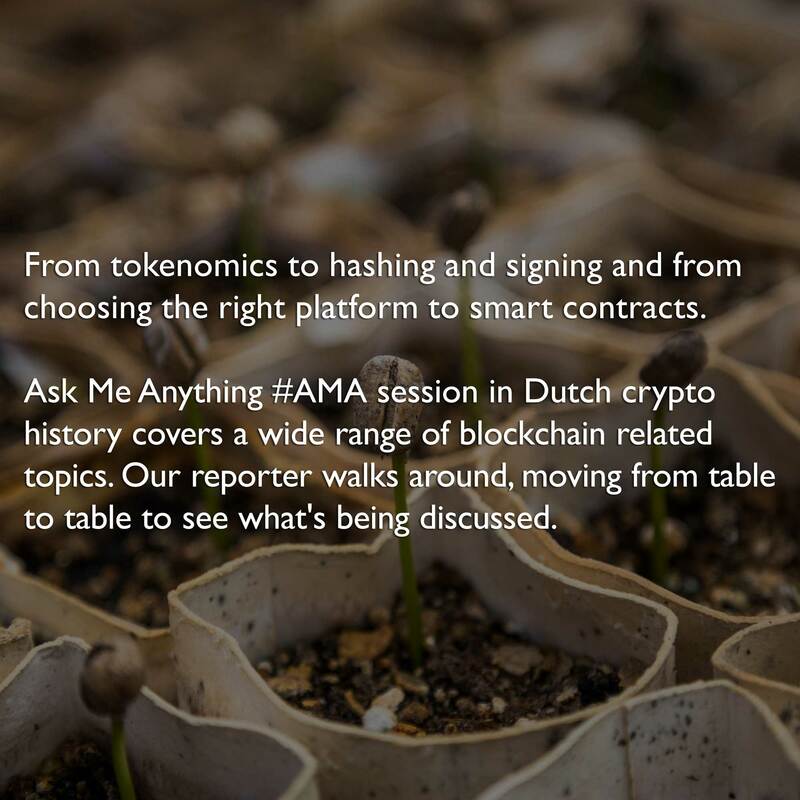 From tokenomics to hashing and signing and from choosing the right platform to smart contracts - the very first Ask Me Anything #AMA session in Dutch crypto history covers a wide range of blockchain related topics. Our reporter walks around, moving from table to table to see what's being discussed. At the kick-off, keynote speakers Pavel Kravchenko of Distributed Lab and Scott Nelson of Sweetbridge talk about tokenization. Kravchenko explains how tokens are always a representation of an underlying asset and it’s really about transformation of businesses, while Nelson describes how tokenization can help organizations use crowdfunding in a compliant, fair way. The keynotes are followed up by a delicious Surinamese meal, then the interactive part of the evening begins. The rules? There’s no such thing as a silly question, and it’s not rude to leave a group to move onto another one. Are Smart Contracts Possibly Dumb? At the “Business Blockchain” table, a woman working in the food industry asks about smart contracts. She wonders how she could use them to replace paper trails in food systems, minimizing human influence. "For a smart contract you use all the nodes in the network, and that is, in most situations, not really necessary," the expert answers. "If you do want to use a smart contract anyway, you have to be absolutely sure that the code is correct because you cannot change it afterward. You have to make these contracts as simple and understandable as possible, so it’s harder to make a mistake." Another person asks how he can verify that a smart contract does what it does when it’s in place. "For that, you simply need to ask for the source code." At the “Government Risk and Compliance” group we break into a discussion about how regulations fail to keep up with the latest developments. "Regulations aren’t even caught up with the internet yet, let alone with decentralized systems," someone comments. "So how do we set up our own moral compass then, before the law catches up?" someone asks. One of the participants tells the group about the so-called soft laws an expert group of the European Union is building, based on talks with business owners and authorities. These laws aren’t binding but can anticipate actual laws - so they might serve as a moral compass. Someone else remarks, "The only moral rule is reputation, you don’t want bad publicity." "A smart contract is like this long," says another expert, using his hands to show the size of an A4 paper. "You can easily transfer that to another platform. The only thing you might have to do is to change the language it’s written in." "What I miss in blockchain projects is that developers aren’t looking enough into what has been done before, which could make innovation a lot less painful," someone at the “Tech Concept” table says. And later, someone addresses what the very first question anyone who wants to do “something with blockchain” should ask, and that is -”What kind of trust do you want to replace?" "So useful to have this guided open session,” tweets @leonblockchain about the event. And that is what it is - sharing knowledge about a world where most of us are just discovering what is useful and essential. That’s why Blockchain Talks organizes events like this, and why GoDataDriven co-hosts it. 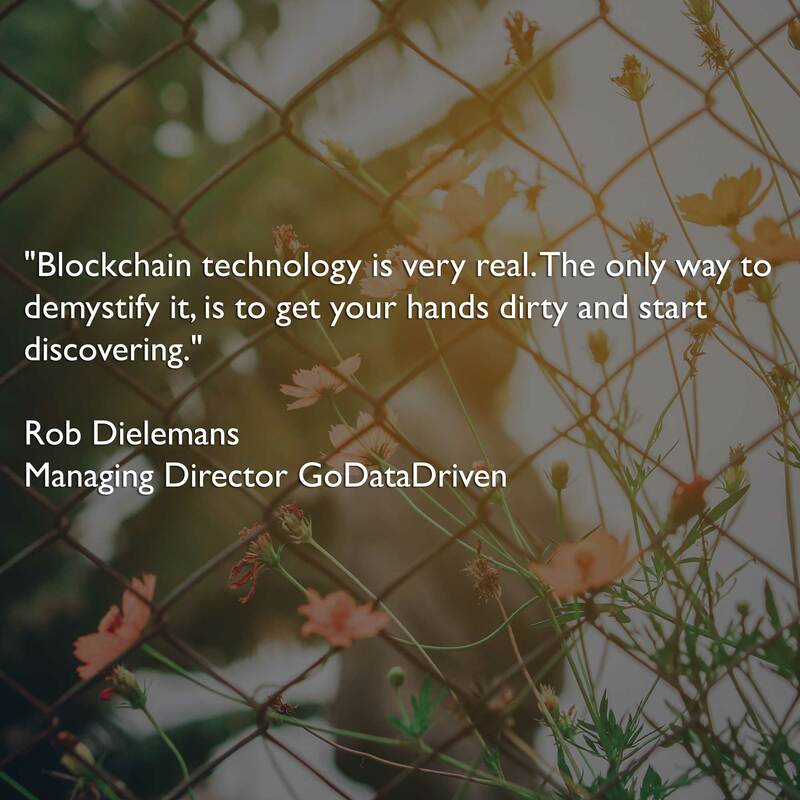 As Rob Dielemans, managing director of GoDataDriven likes to put it: "Blockchain technology is very real. The only way to demystify it is to get your hands dirty and start discovering." GoDataDriven organizes the Meetup Blockchain in Business where blockchain-use cases are discussed with a focus on business value over technical details. 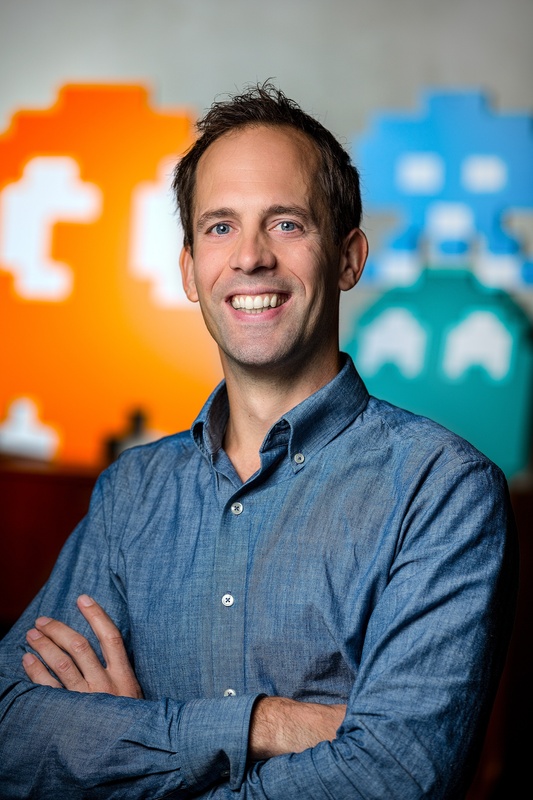 The next edition is on May 29, as part of Dutch Data Science Week.